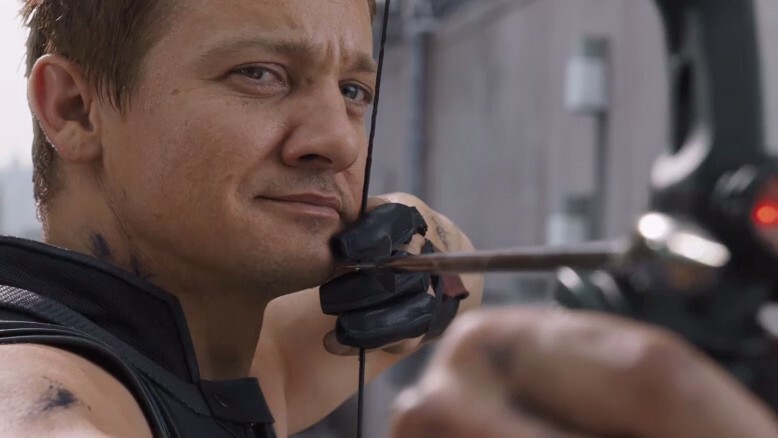 Leaked Avengers 4 character designs reveal new looks for Hawkeye, War Machine, Thanos and more – AiPT! “Avengers 4 character art. These are legit.” Seems trustworthy to us. Captain Marvel is slated to hit theaters on March 8, 2019. Avengers 4 is slated to hit theaters not long after, on May 3, 2019.